The Original Litre Duo by Paul Mitchell contains a deeply cleansing shampoo and nourishing, soothing conditioner which work together to give you super soft, salon fresh hair. In super sizes and complete with two pumps for easy dispersion, this set boasts amazing value. K.D. 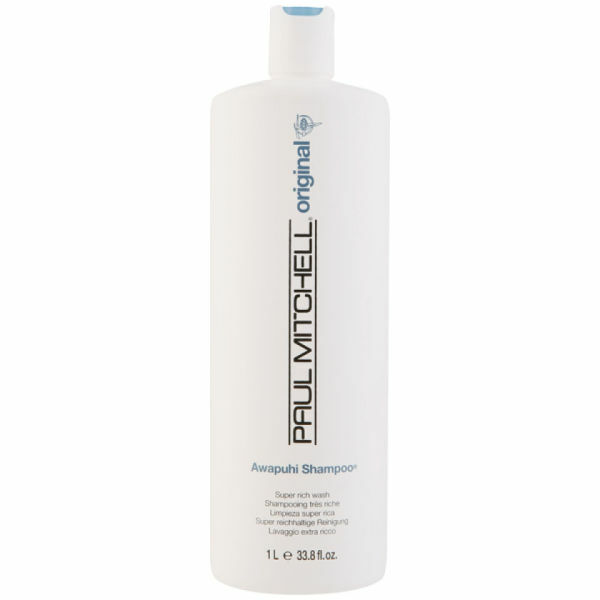 Paul Mitchell Awapuhi Shampoo leaves hair soft, shiny and manageable with a fresh clean scent. This ultra rich formula contains a natural moisturiser from the ancient Hawaiian ginger plant awaphui to help replenish moisture and reduce flyaway hair. Provide soothing and gentle conditioning to your hair with this rinse-out daily detangling treatment. 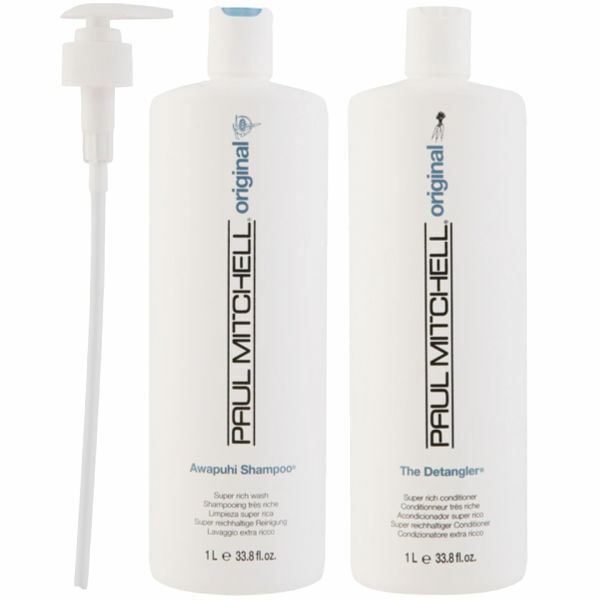 Paul Mitchell The Detangler provides instant detangling and conditioning, adding body to your hair and leaving it static free. 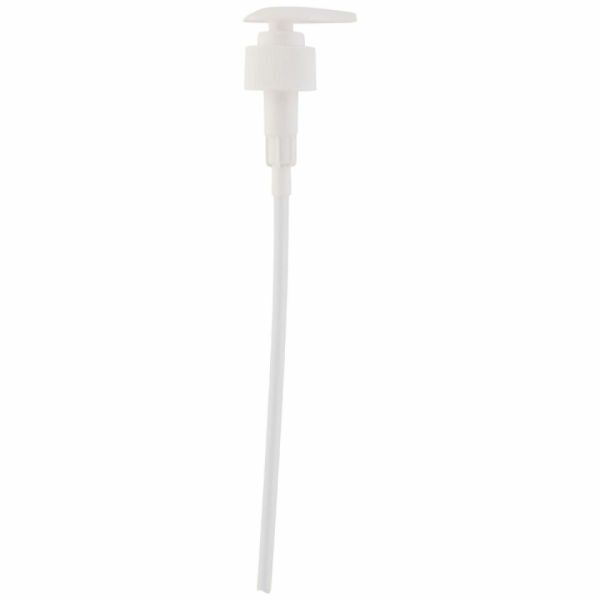 This pump is the perfect accessory to any 1000ml Paul Mitchell Shampoo or Conditioner, making your large bottles easier to handle.